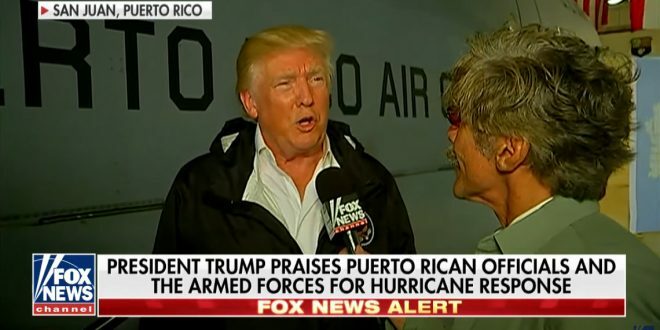 Trump Vows To "Wipe Out" Puerto Rican Debt [VIDEO] - Joe.My.God. Puerto Rico has $74 billion in debt and has begun to default on its debt over the past couple years as the island has struggled with budget deficits. Puerto Rico’s financial situation leaves the island in a poor position to pay for a large recovery effort without help from the federal government.